ryan alissa ella & anna: What to Wear??? 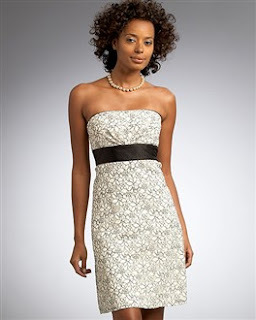 I am thinking the Shabby Apple dress with pointy black heels and pearls. That dress is a winner. Good find.